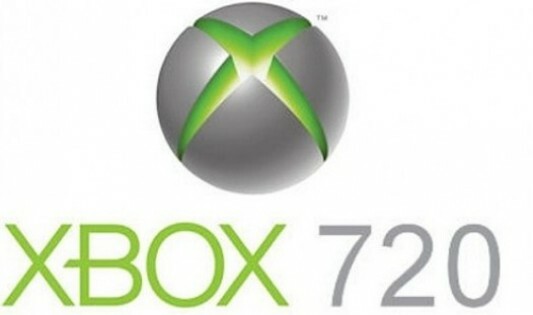 Not only is this not the first time that we’ve heard rumors of Microsoft’s next generation console follow-up to the Xbox 360, known only as the Xbox 720 or code name “Durango” at the moment, but it’s not the first time we’ve heard about a possible 2013 holiday season release window. According to sources, Microsoft is planning to release their new console come this time next year, and the company is still trying to decide whether to announce it officially at the next E3 convention, or do their own special announcement event. The last rumor we heard regarding Microsoft and its new console was that they were actually happy with the way things have been going for the 360, and that they were thinking about holding off on the release of the 720 so that they might see how rival next-gen gaming consoles fare when they’re released, and tweak their own as they see necessary. This is the rumor that makes the most sense. Nintendo’s next-gen effort, the Wii U, was just recently released, and it was assumed that a shiny new console such as that would throw down big numbers during the anarchic week of Black Friday. While the console did sell a respectable 400,000 units, it was beaten by Sony’s PlayStation 3, which sold 525,000 units, and demolished by the Xbox 360, which sold a whopping 750,000 units. That’s seven hundred and fifty thousand units…SEVEN years after its debut. If that doesn’t give you the freedom to be patient with the release of your new console, I surely do not know what does. But according to Bloomberg, who was presented with this holiday 2013 rumor nugget by an unnamed source, sales of the current gen of consoles have been on the decline (naturally—very few people are going to buy more than one of the same console, and most people have at least one of the three major ones already, if not two or all three), and so the market indicates a need for fresh product. It’s still not worth believing anything until we see it officially announced. But with the Xbox 360 still throwing down huge numbers and still churning out great games, it’s hoped that Microsoft will ultimately bide their time, see how Nintendo and Sony do, and aim accordingly. Are you hoping Santa Microsoft brings you a new Xbox concole this time next year, or are you still happy with where things are now?